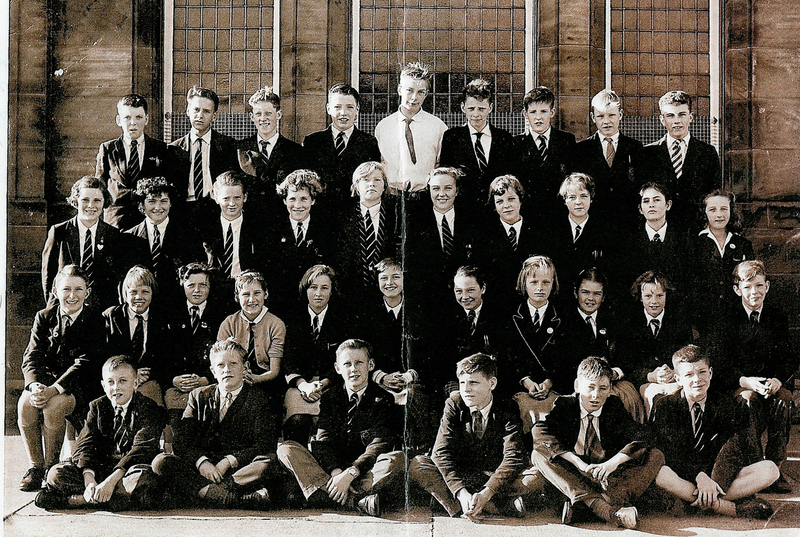 A school photo from 1959 or possibly 1960. Calder Street School, Blantyre. My mother Janet Duncan is pictured on the far left. Next to her is my Aunt Flora Duncan (nee Glen). Do you know anybody else in the photo?